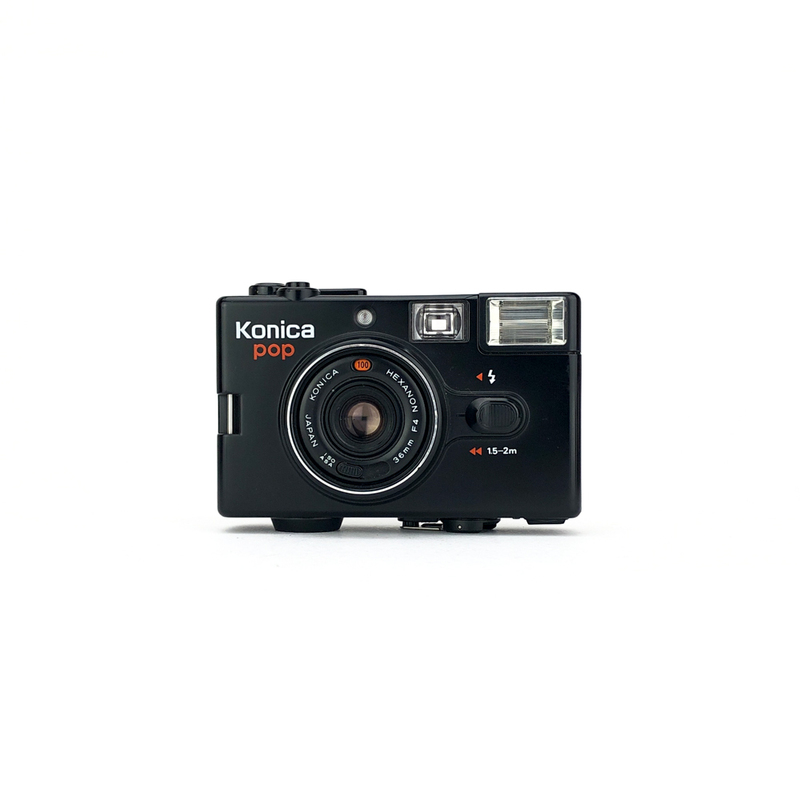 A great little pocket sized 35mm point and shoot camera which boasts a super fast 35mm f2.8 lens. 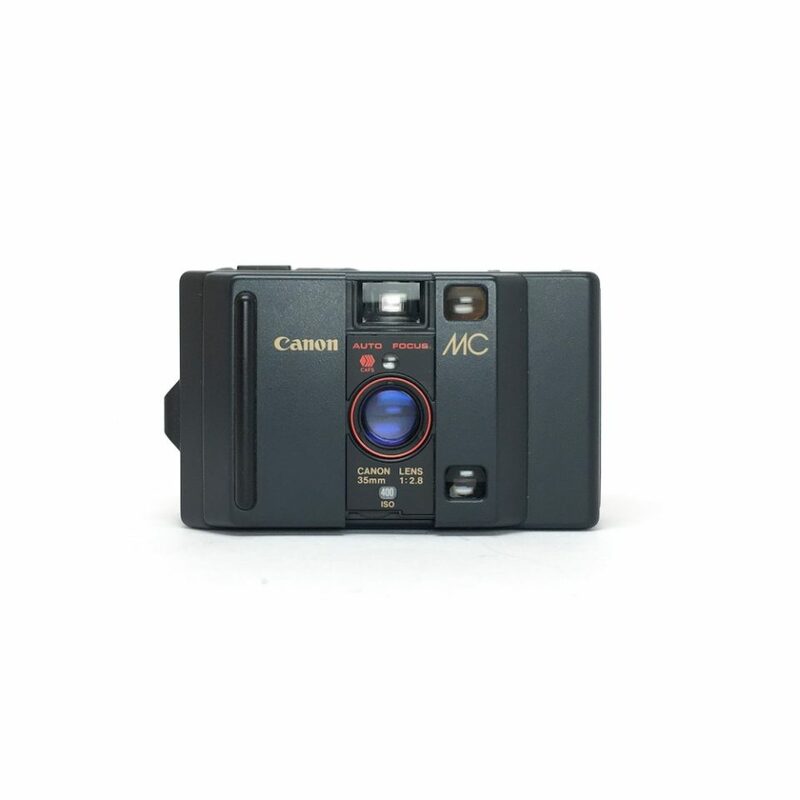 The MC stands for Micro Compact as it was one of the smallest, but highest quality, point and shoot cameras in production by Canon. 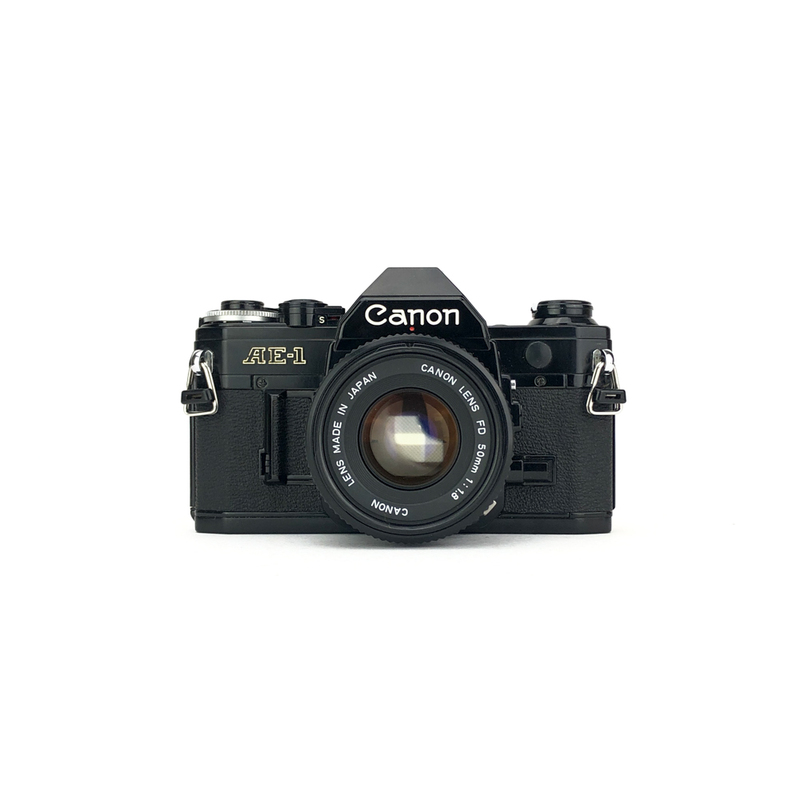 It’s micro size, fast ƒ2.8 lens and ease of use make this camera a great. 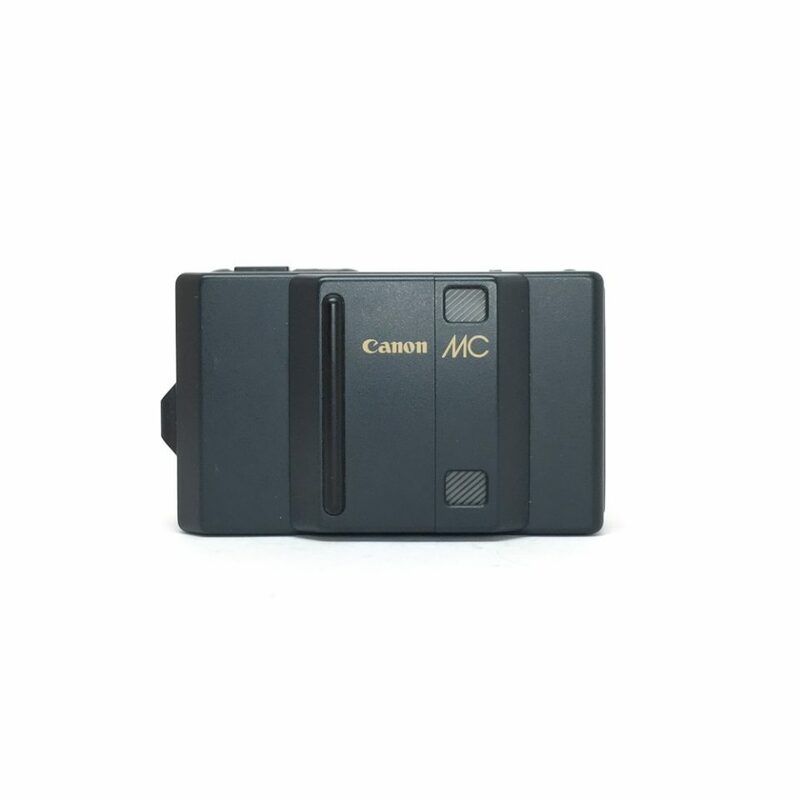 The MC will deal with the autofocus for you and exposure for you so you can just shot away. 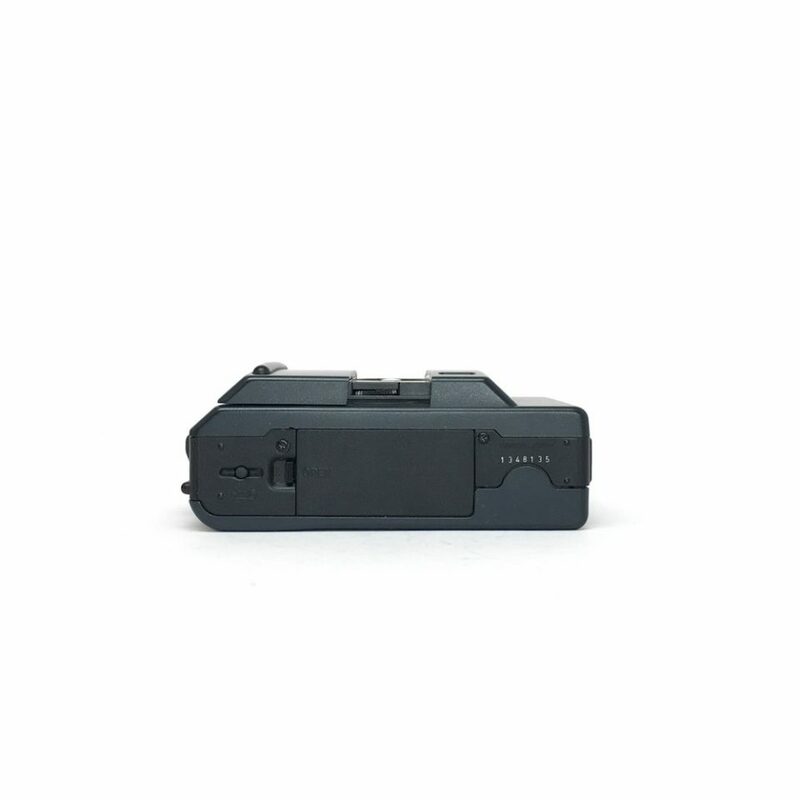 The flash on this one is the MC-S detachable solely made for the MC which makes it great for anytime. 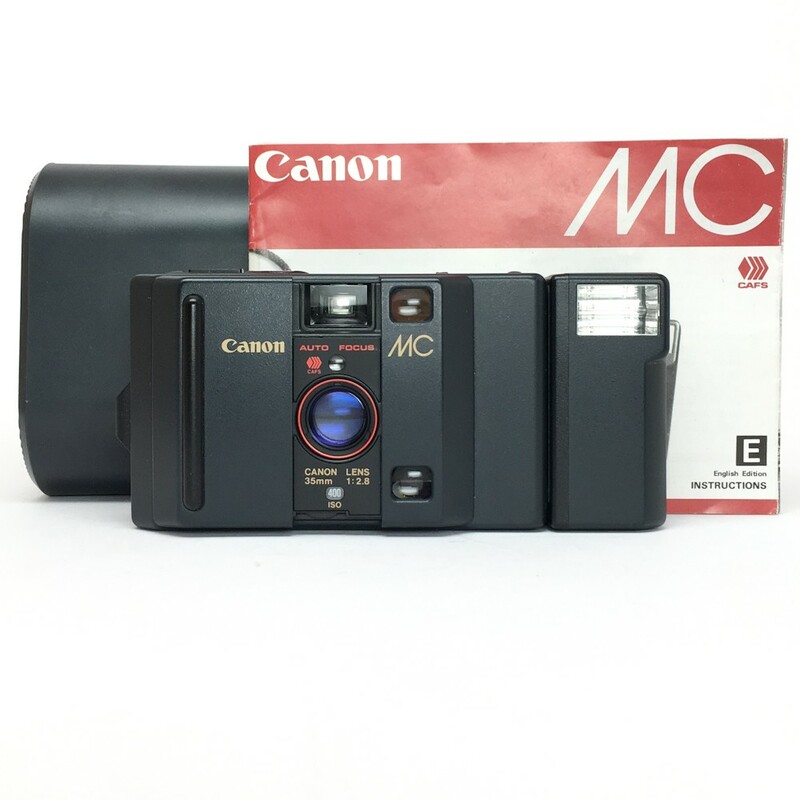 We love the micro size of the Canon MC along with it’s f2.8 lens. 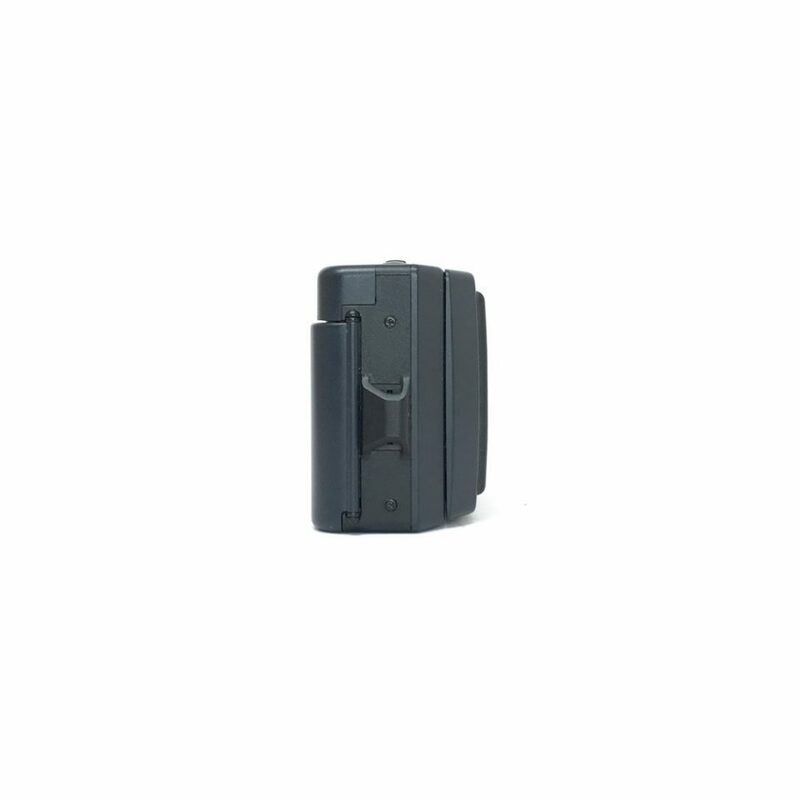 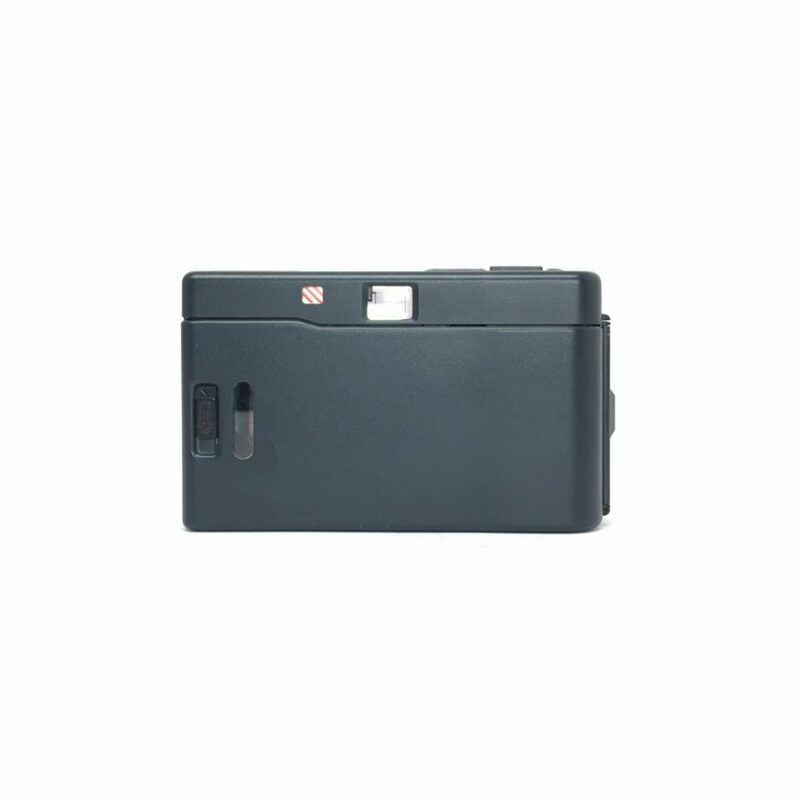 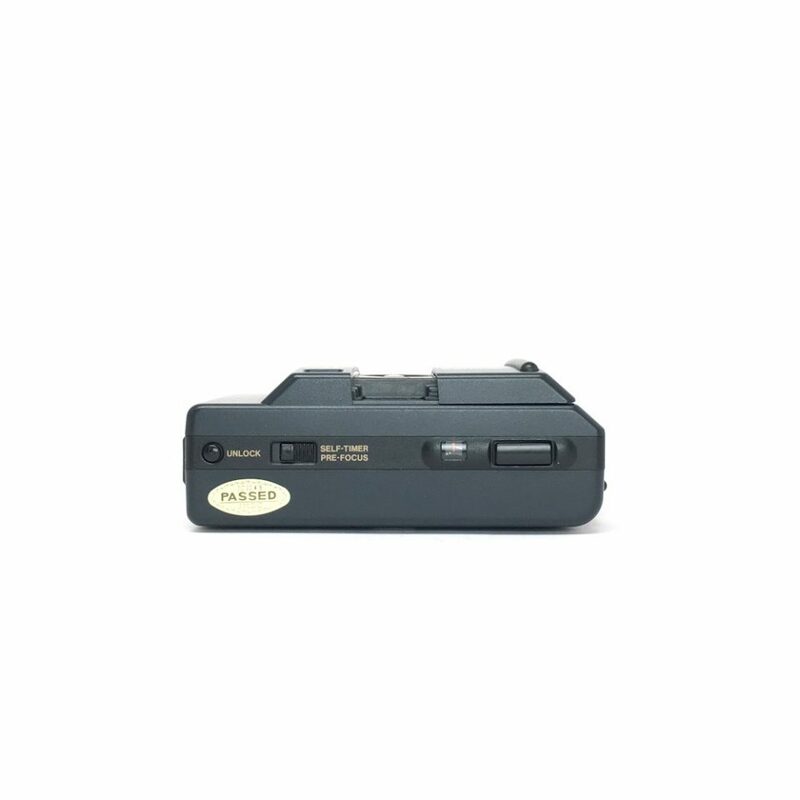 Similar in size to an Olympus XA but fully automatic and has a slightly lighter detachable flash. 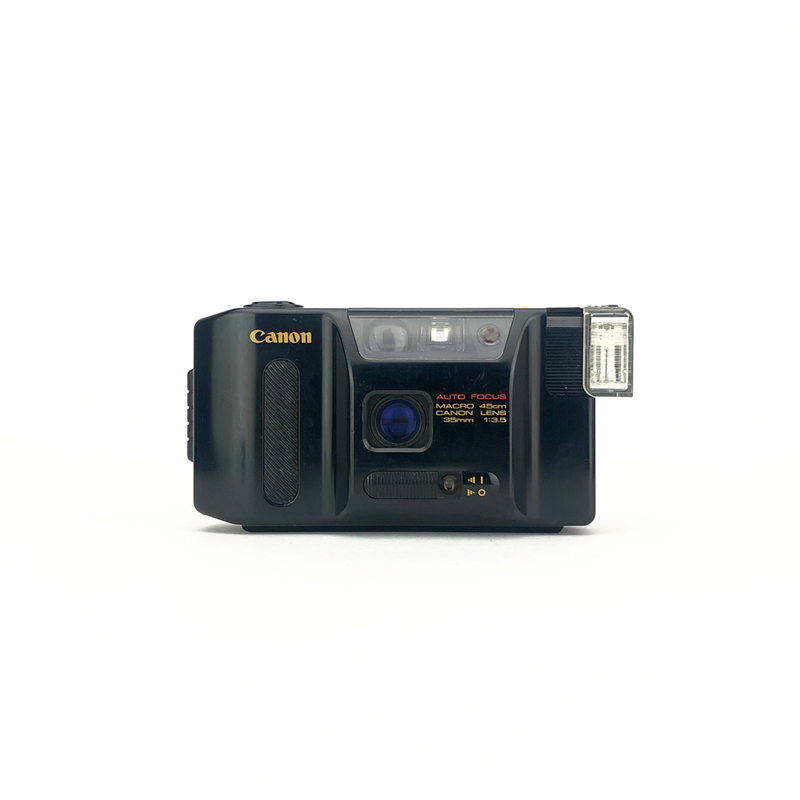 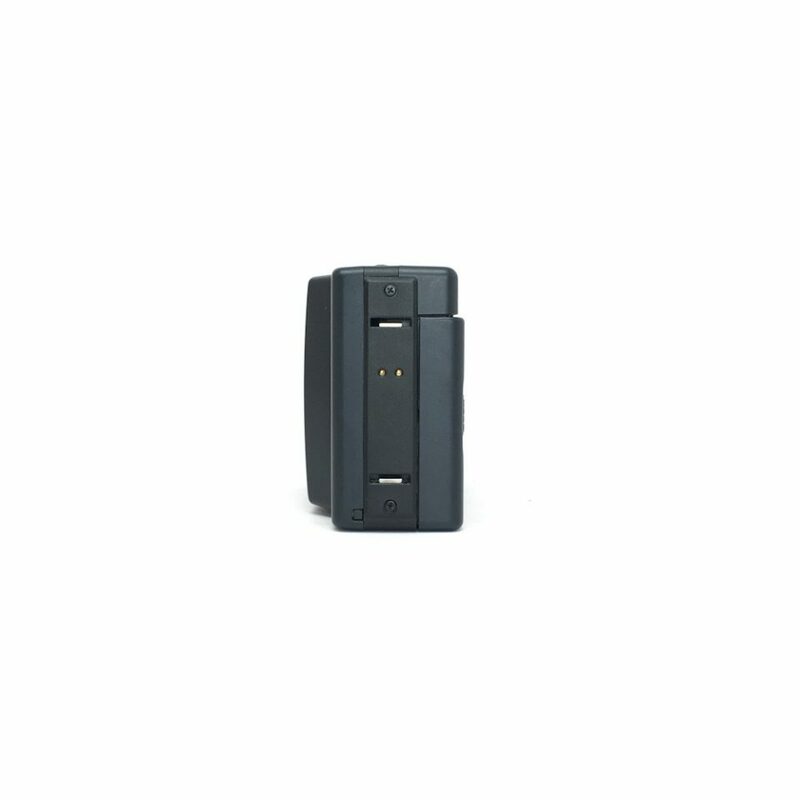 Great for those looking for a slightly higher quality point and shoot which will produce sharp images at any time.